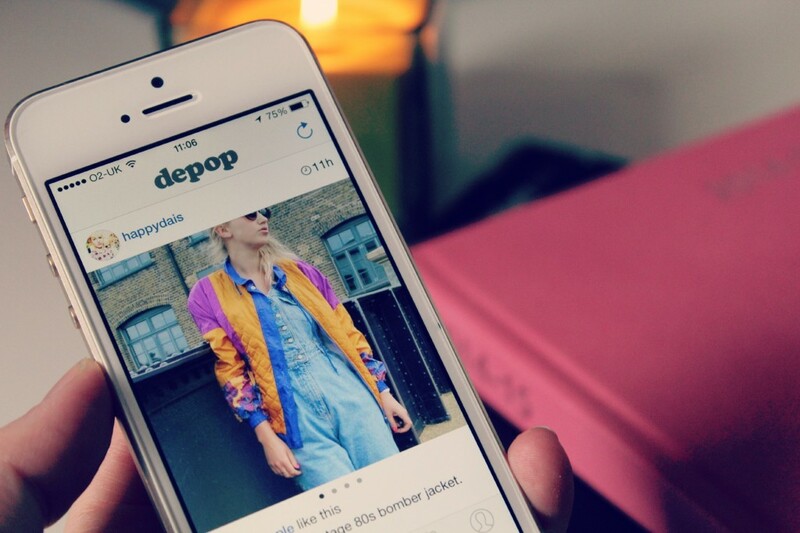 Being the hip, clever young people that they are (we assume), Depop have recently announced that they’ll be changing the way the popular app handles unsold items from inactive sellers. It’s part of an effort to improve the purchase experience of people buying through the app. Since Depop is more Instagram than eBay, there is an issue with sellers that don’t fulfil their sales, so Depop have come up with a simple yet —hopefully — effective way of separating the wheat from the chaff. Like we said, simple but effective. When will this change roll out? Depop didn’t mention a specific date for the rollout of the update but the general impression seems to be that it’ll be as soon as possible. That means that anyone with items for sale that’s been relatively inactive should act now to ensure that their items don’t promptly disappear from the search results. Broadly, it won’t really ‘look like’ anything; in fact, it’ll be more defined by an lack of visibility if anything. Simply put, if you’re not active, you won’t show up in the listings. Buyers that are watching your items will start seeing a message just above your items that reads, ‘This item is not for sale — inactive seller’. Depop will remove the ‘Buy’ button from your listings, too. You can also help yourself out by removing items that are no longer for sale. It keeps your shop clean and improves your reputation, since you won’t be misleading potential buyers. Looking to increase sales? Offer shipping options on your items to appeal to a broader range of users. How will this change affect you? Leave a comment below and let us know.